You are here: Home / Events / Pies 4 PD raise 52 PIZZAS!! Thank you to everyone that bought a Pie 4 PD. This amazing idea came from member Samantha Olden. 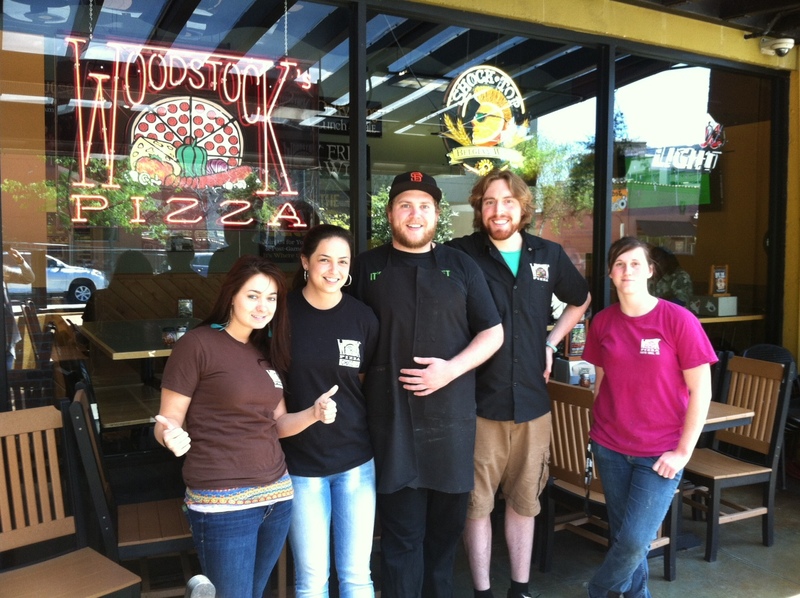 Take Back Santa Cruz members came into Woodstock Pizza and bought a pizza to be delivered at a later date. A total of 52 pies were purchased!! A big thank you to the team at Woodstock Pizza. They have been coordinating delivery to the Santa Cruz Police Department. Santa Cruz Finest has already enjoyed pizzas on training days and busy every days. If you know of a business that would like to partner with TBSC on a 4PD program. We provide the buyers, you provide it to our police department.